Strive celebrated in style at the top of Grouse Mountain. Close to 250 individuals, employees, family members, and home share providers attended. It was a celebration to remember, and the best part was having all facets of Strive together to enjoy the occasion. Founded in 1988 by a Psychologist and Social Worker with the shared belief that even the most challenging individuals could live successfully in the community, Strive began as a modest group home for three young adults with developmental disabilities from the former Woodlands Hospital. 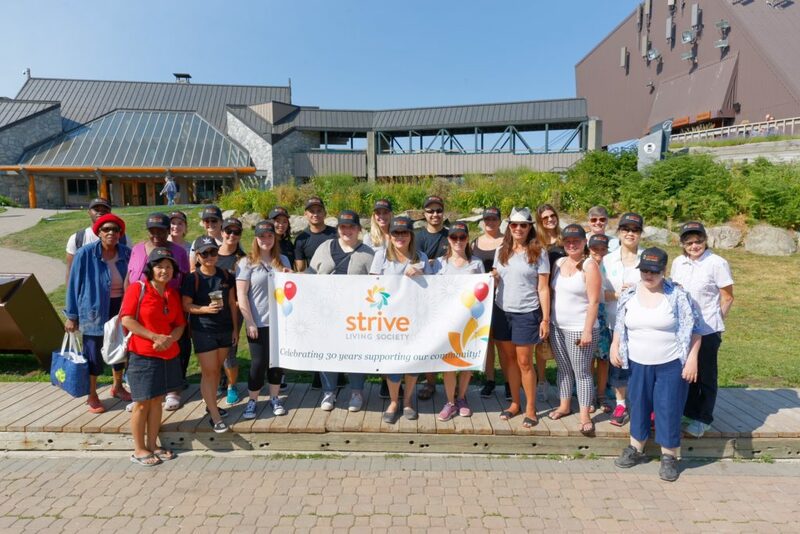 Today, Strive serves individuals, not only adults with developmental disabilities, but also children, youth, and seniors with physical disabilities, acquired brain injuries, medical complications, mental health issues, autism spectrum disorders, and behavioural obstacles. Strive’s service area has expanded from North Vancouver to Greater Vancouver, the Fraser Valley, as well as the Sunshine Coast. Most of our programs are fully CARF accredited and we now serve over 700 individuals with diverse abilities. Thank you to all the amazing people behind Strive, especially our founder Tonnar Brace. 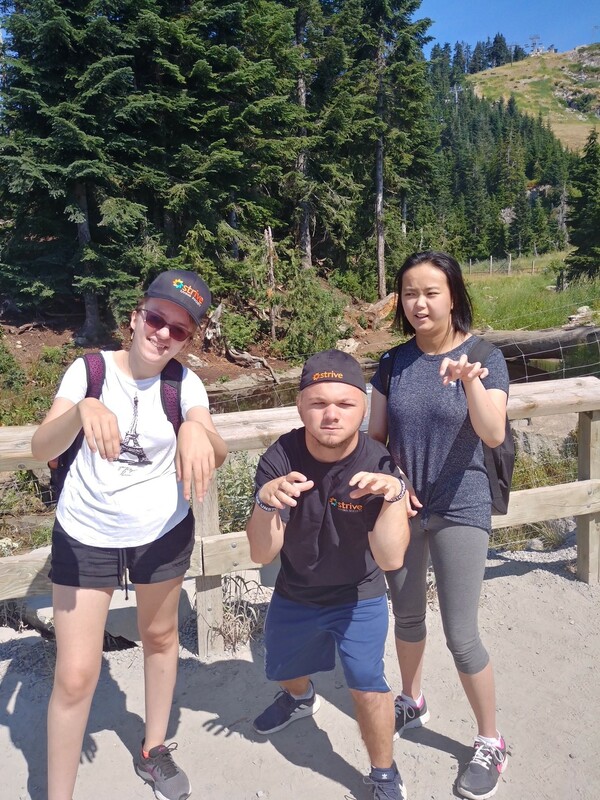 Also, special thanks to Grouse Mountain for hosting the event and making it so spectacular. Cheers to the next 30 years!